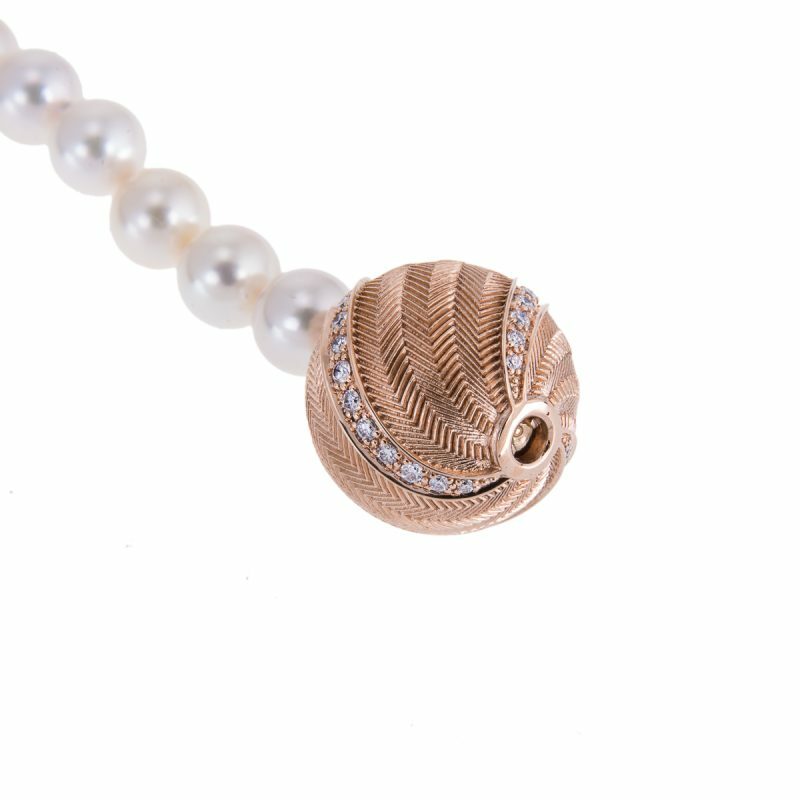 An 18ct satin textured rose gold ball snap, suitable to compliment any of Hancocks cultured or South Sea pearl necklet. 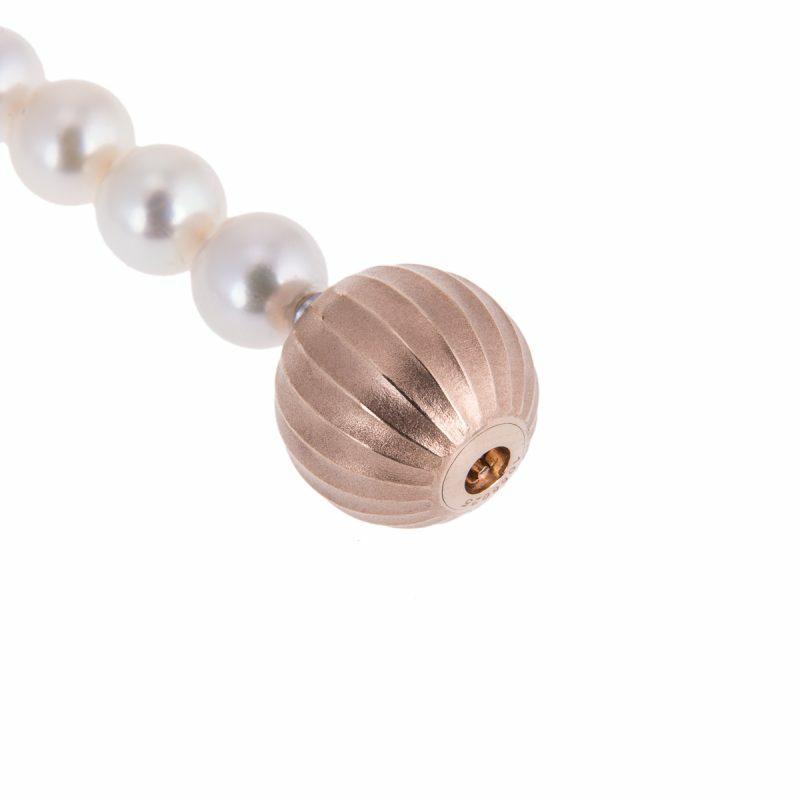 This understated clasp has a satin ribbed texture making it perfect for an everyday look. 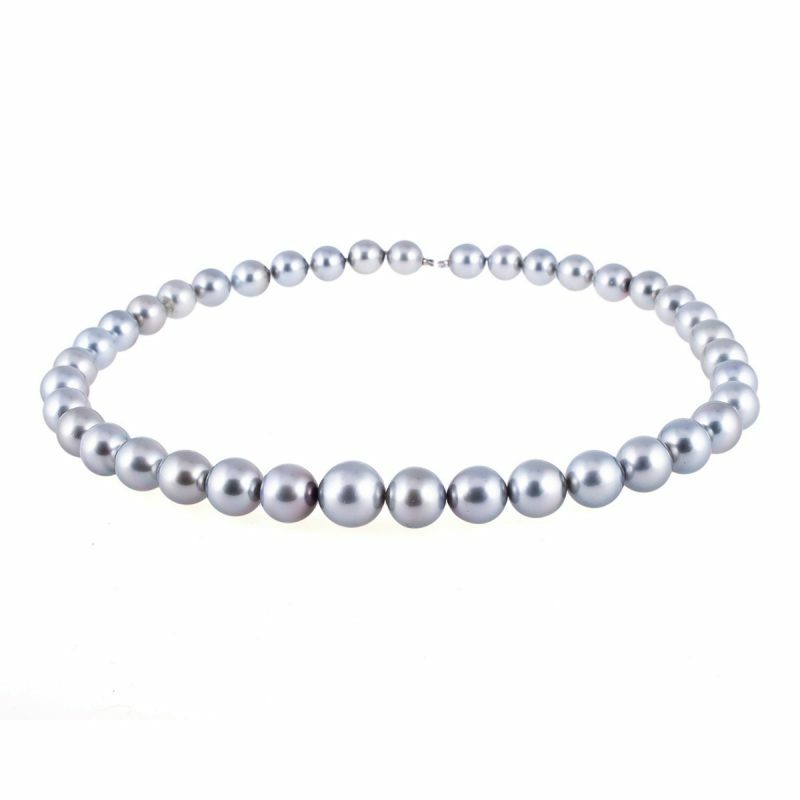 Priced here as a clasp only. 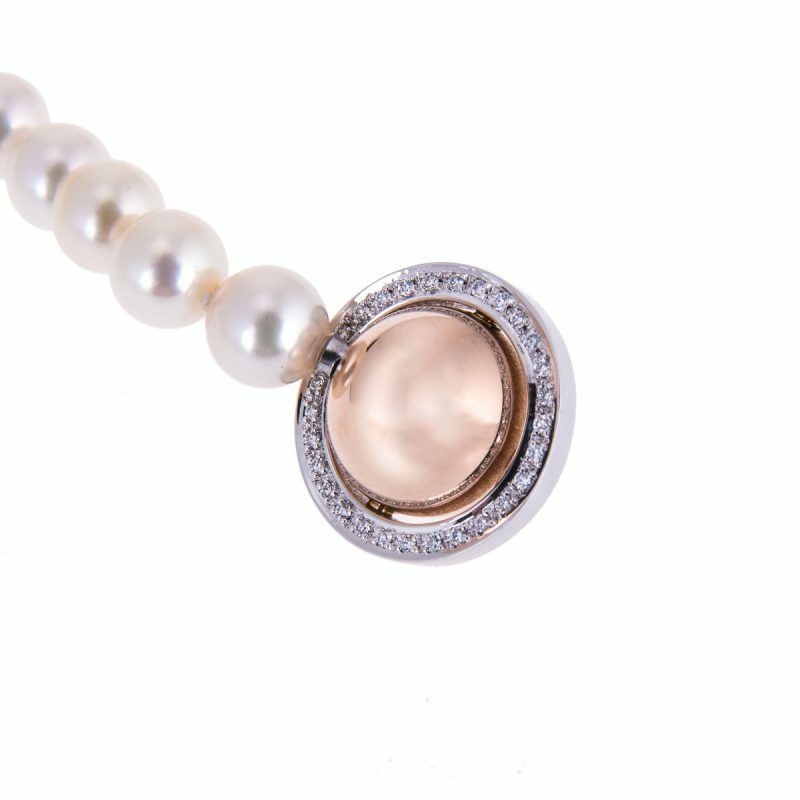 The ingeniousness of Jörg Heinz’s clasp begins with its function, which is absolutely secure yet child’s play to operate so that you can choose a different clasp for evening wear without the expense of re-threading.